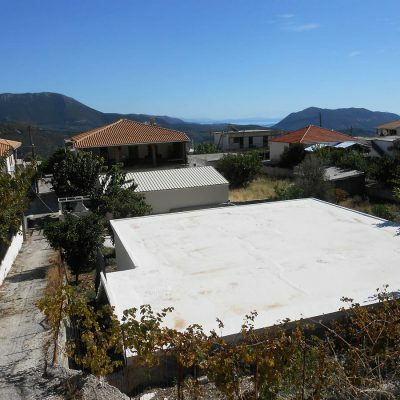 Plot in Frini Lefkada with panoramic view is available for sale. 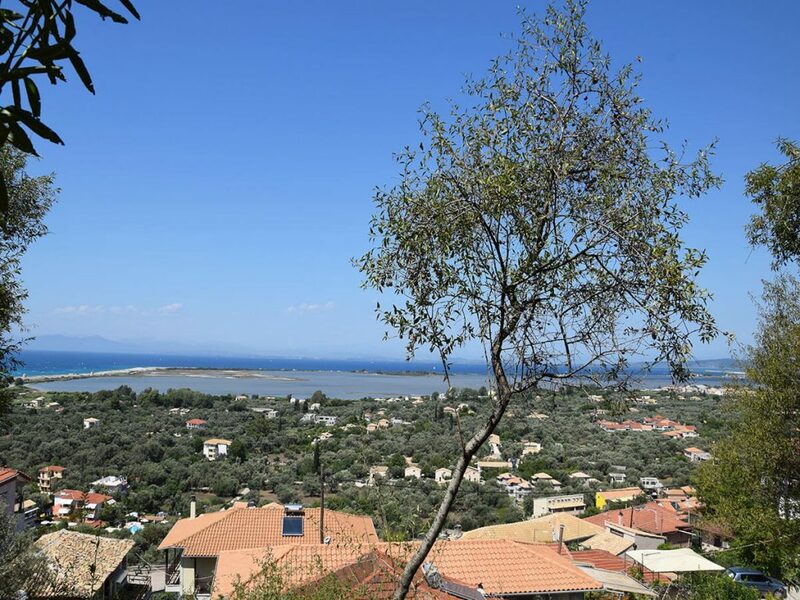 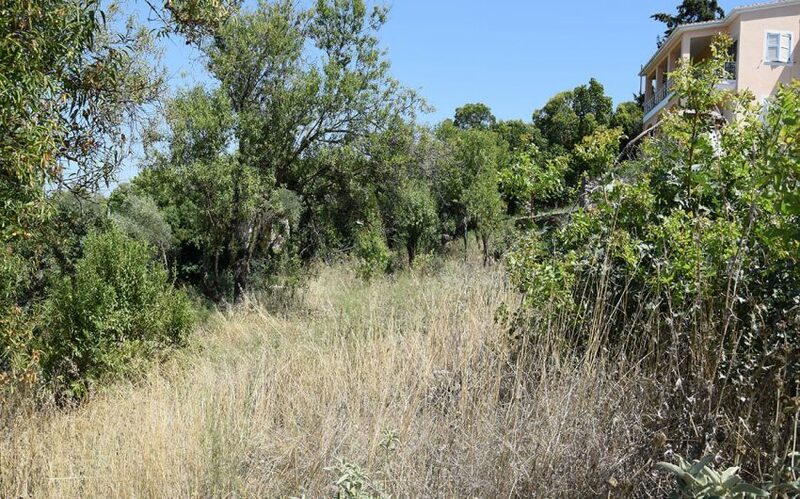 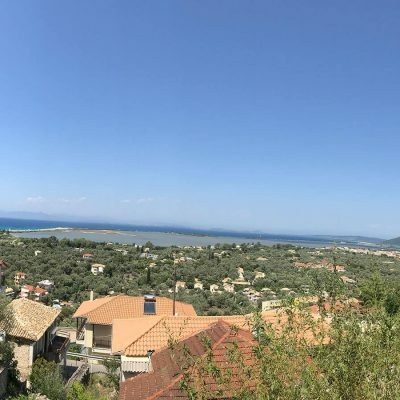 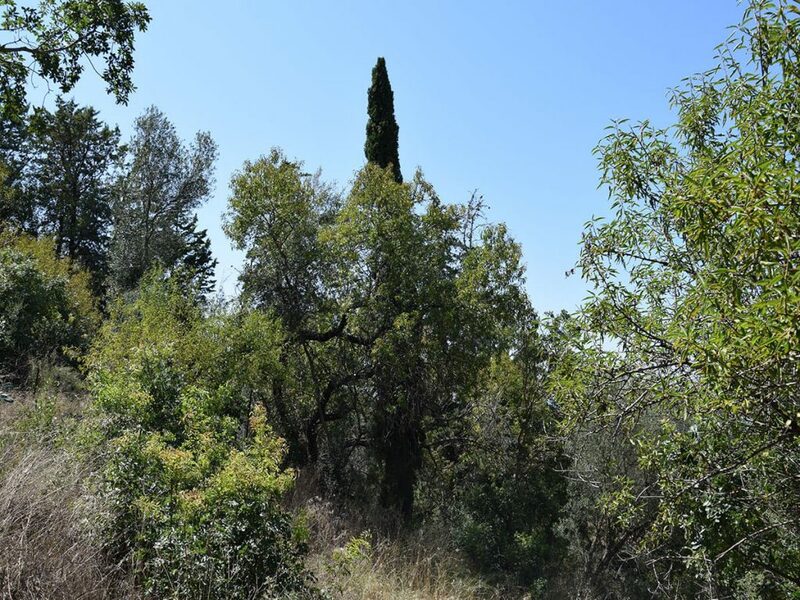 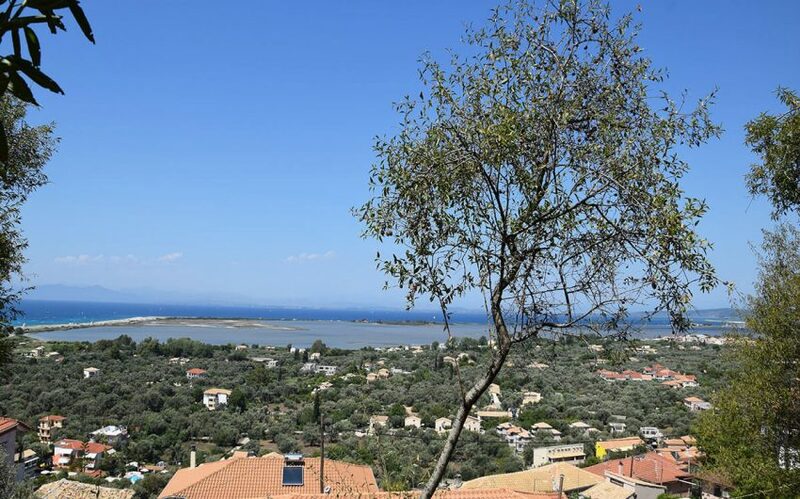 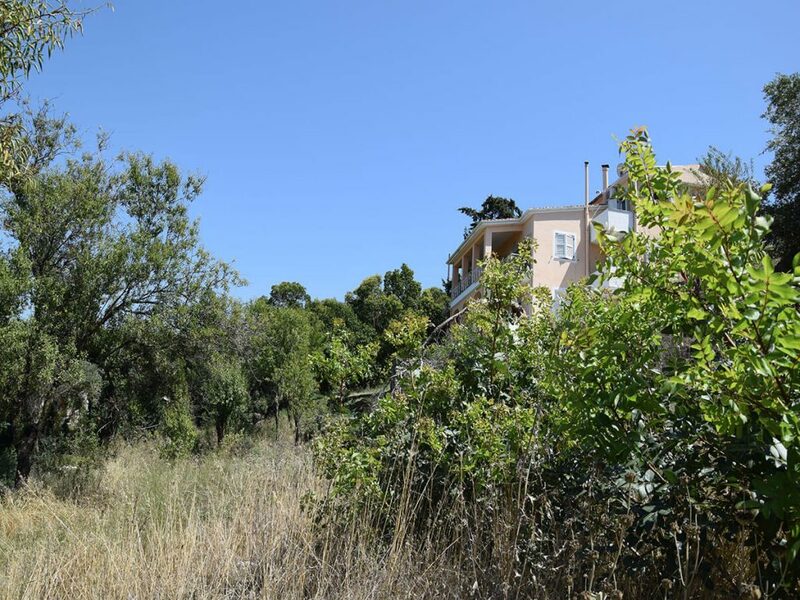 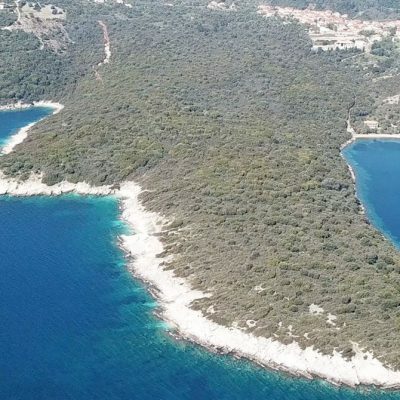 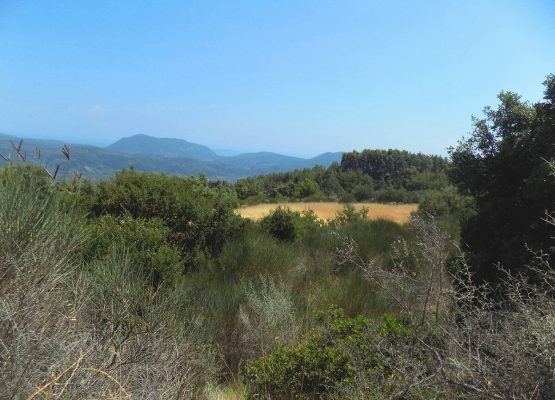 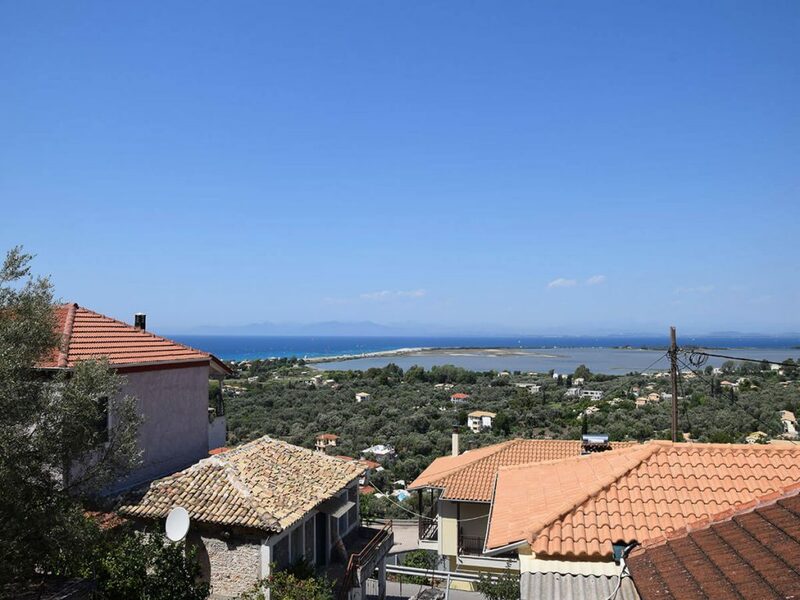 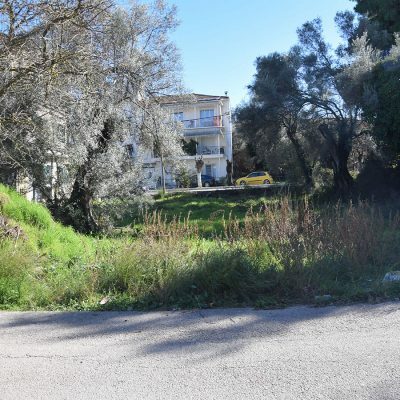 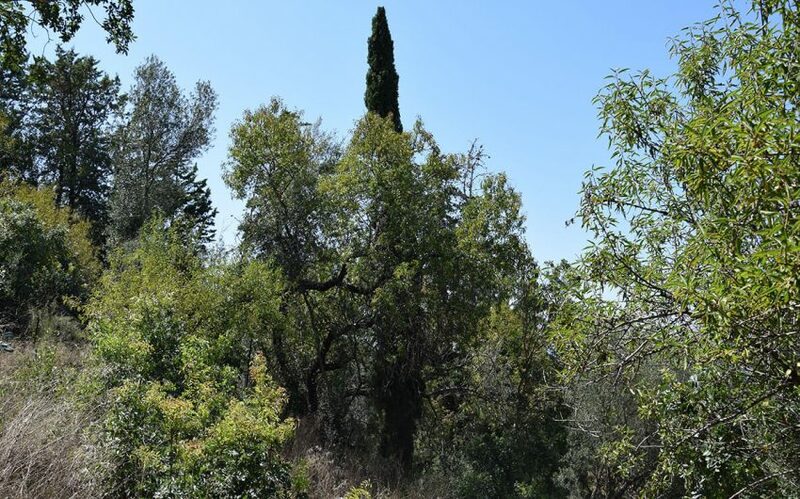 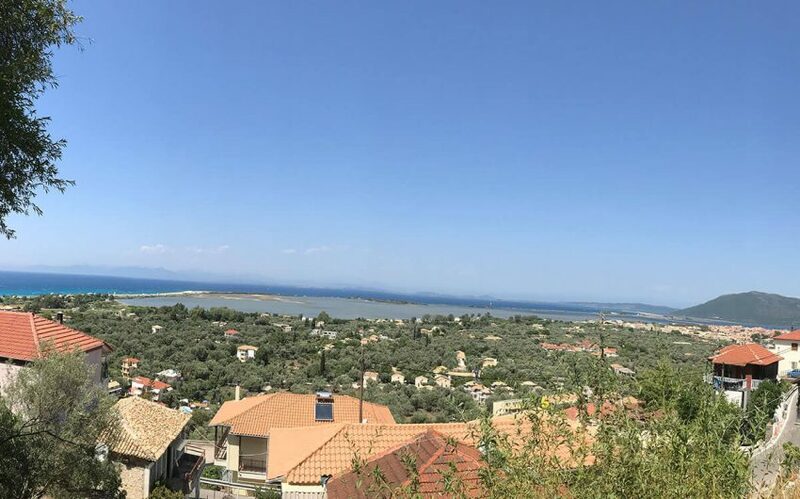 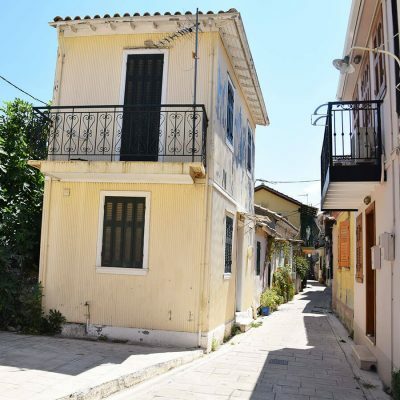 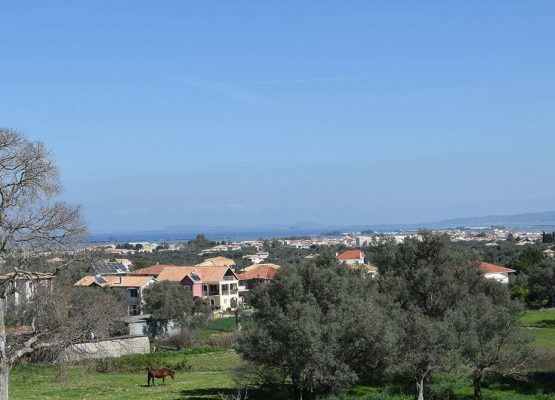 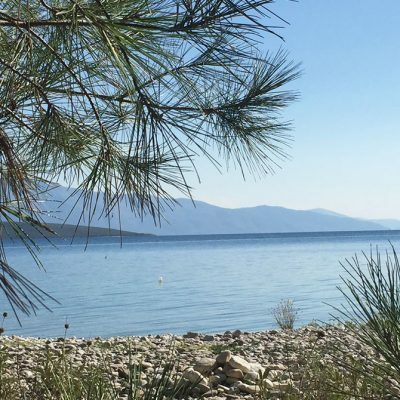 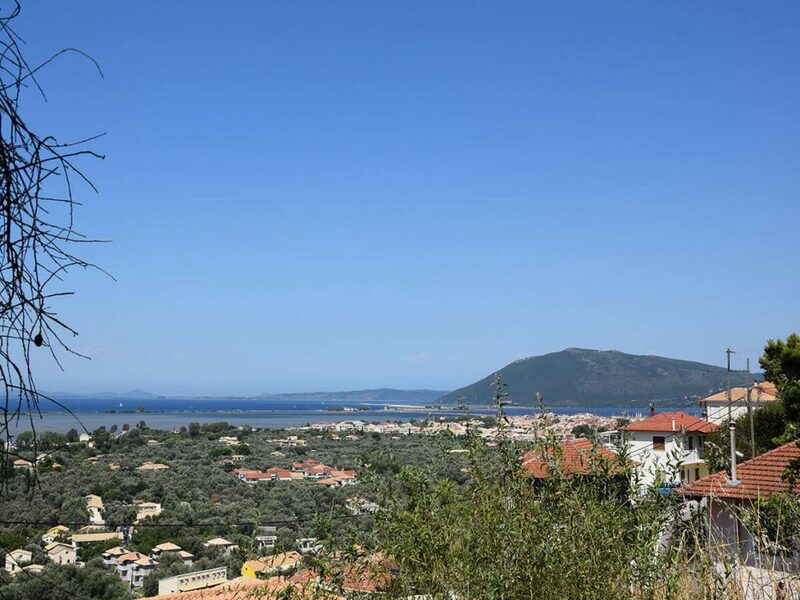 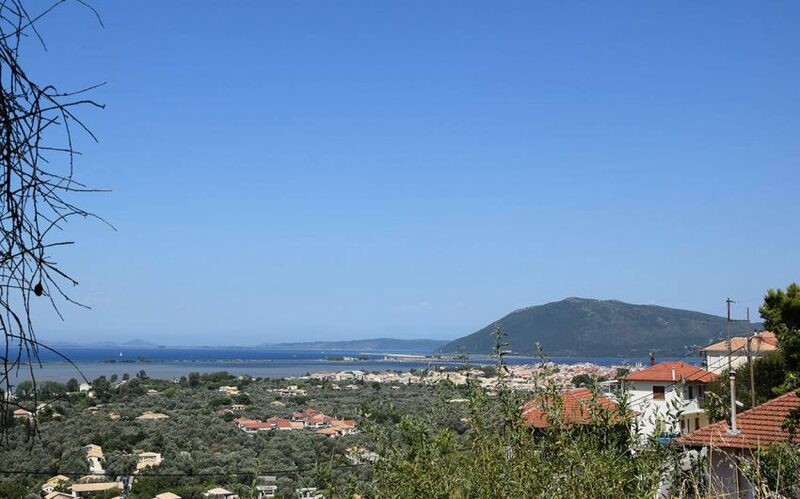 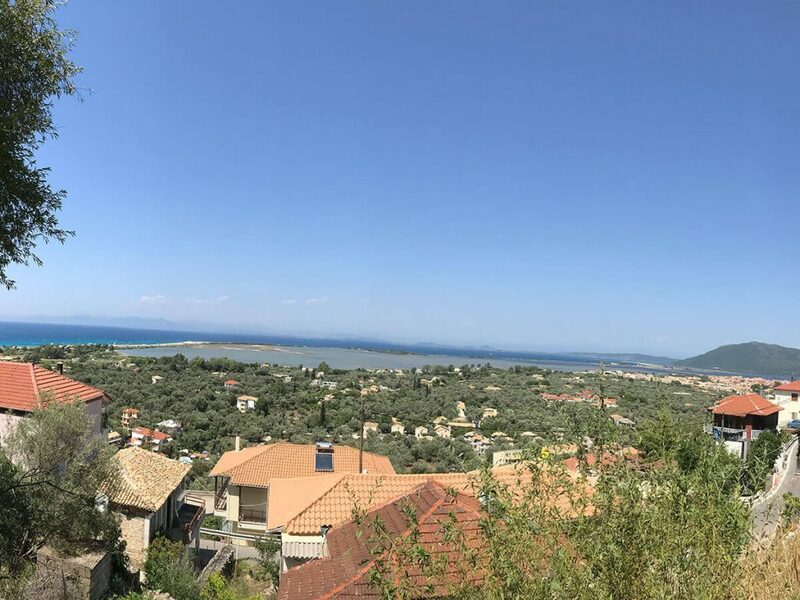 In the village of Frini, a breath away from the city of Lefkada, a plot of approximately 650 sq.m area and with panoramic view is available for sale. 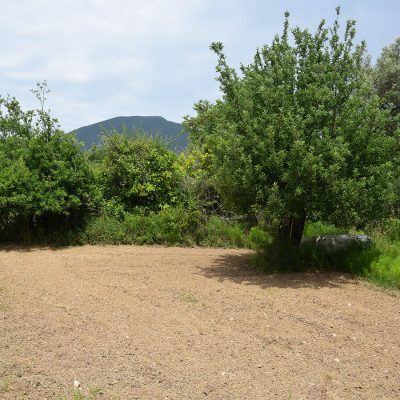 The plot is ideally suited for underground constructions and earth sheltered houses. 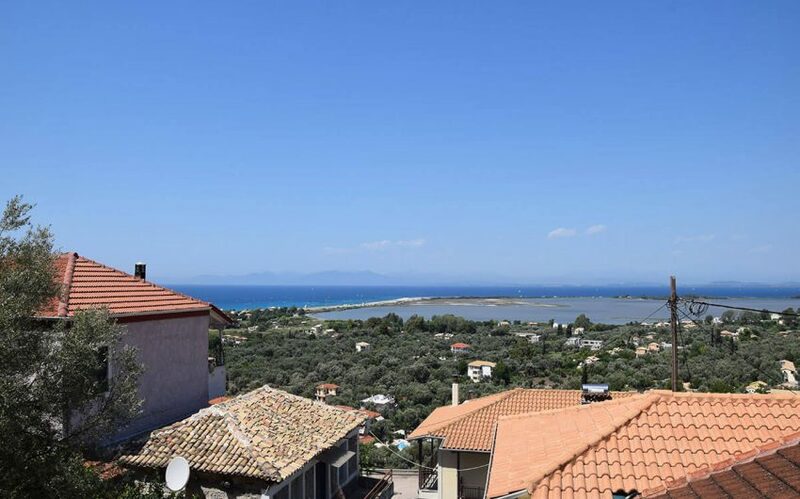 The view is panoramic and unobstructed and all infrastructure networks are available. 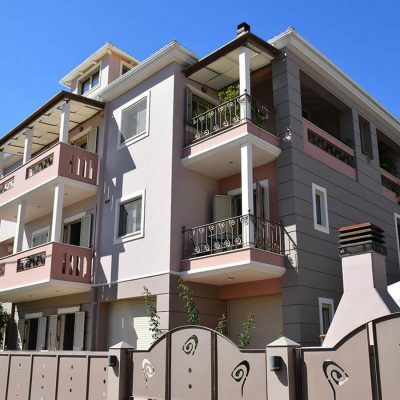 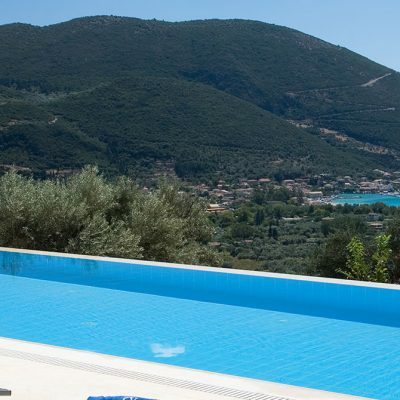 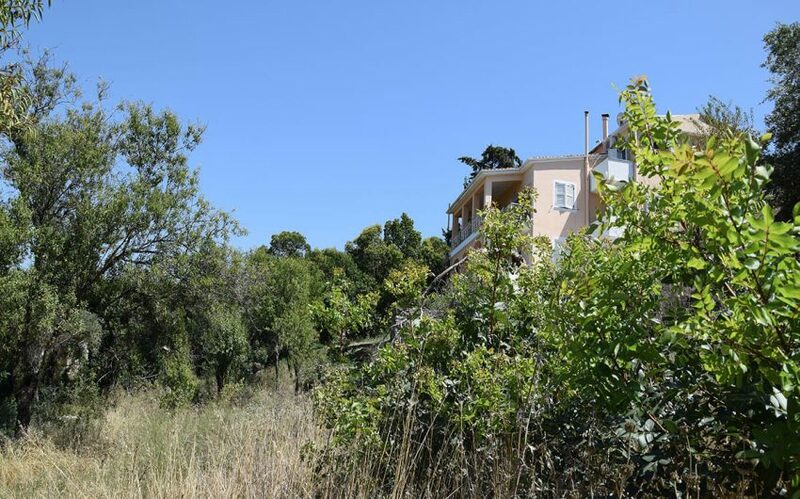 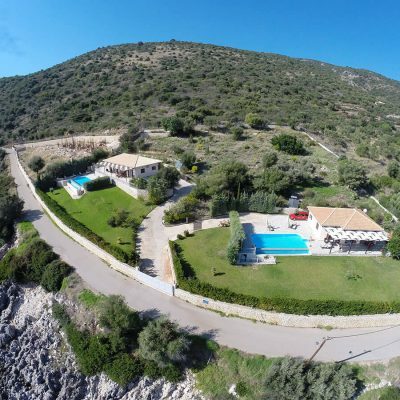 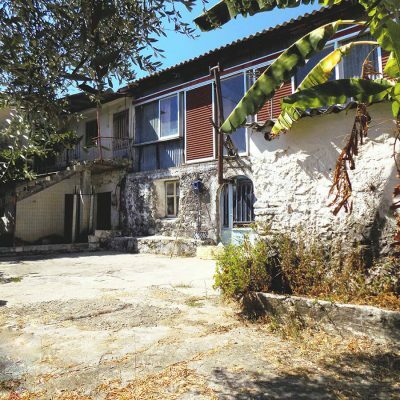 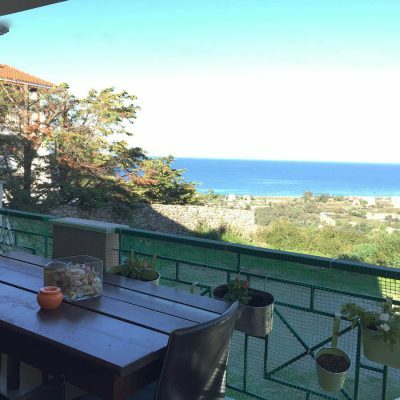 The property is just 2km away from the town of Lefkada and 1.5 km from the famous beach of Agios Ioannis. 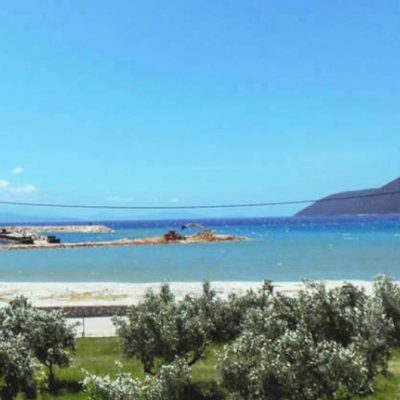 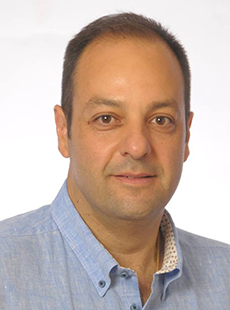 The area is ideal to build the house of your dreams. 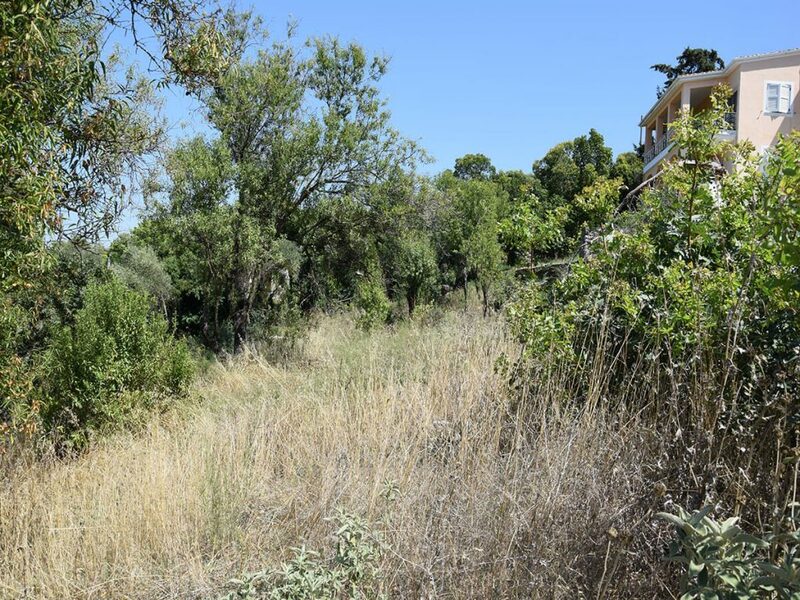 Available for sale is also the neighboring plot of 680 sq. 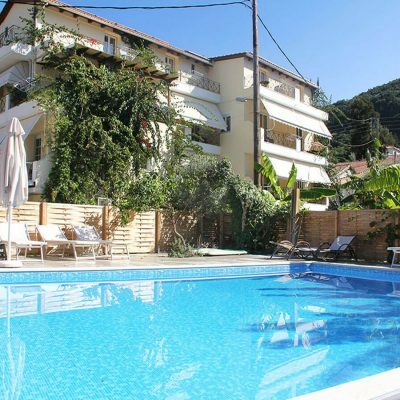 m at the same price. 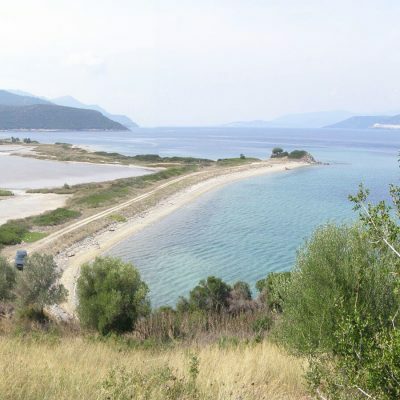 Distance from sea by car 1,5 km.